We all want Lex for our birthdays! 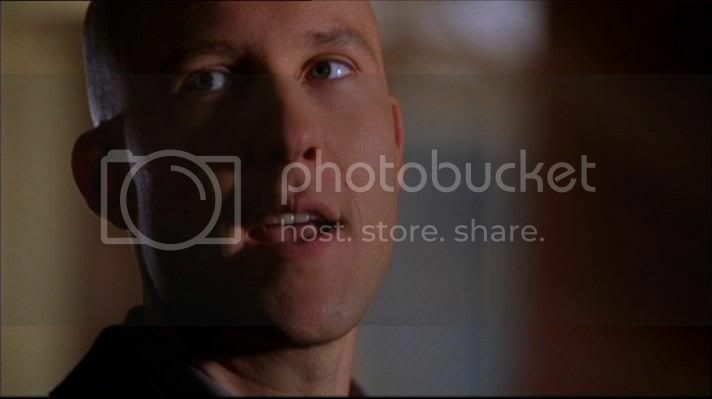 I love how Lex used to give Clark the dreamy eyes. His "let me kiss you all over!" face.